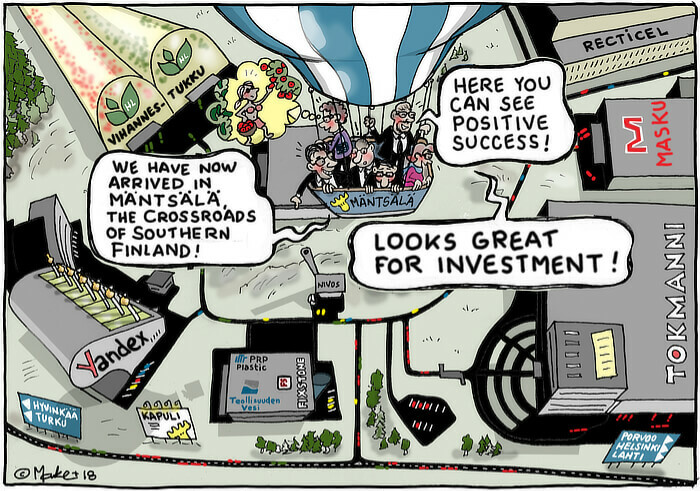 Invest In Mäntsälä’s mission is to help companies locate in Mäntsälä and to develop the local economy. We sell and market commercial plots owned by the Municipality of Mäntsälä. Try our plot calculator, which also serves you in English. 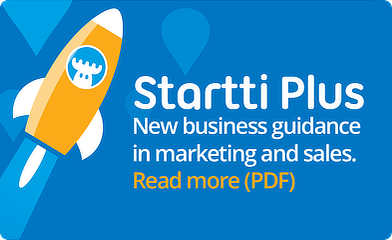 Invest In Mäntsälä maintains a database of available private business premises as well as local companies. We provide advice to those planning to establish a business and we are also involved in developing existing enterprises. In addition, address and mailing services can also be purchased from us. We recommend that you contact our experts at the earliest stage when planning business premises. We have a solid track record of implementing large placement projects. We will also happily give you good tips about Mäntsälä. Tokmanni Group has already chosen Mäntsälä as the location for its head office and logistics center. Ball Beverage Packaging Mäntsälä Oy can production started in Mäntsälä in January 2013. Yandex is building a new large Datacenter in Mäntsälä. The Belgian polyurethane specialist Recticel launched manufacturing operations and the Finnish furniture company Masku opened a logistics centre in 2019. Invest In Mäntsälä is owned by the Municipality of Mäntsälä (70%) and the energy company Nivos Oy (30%). When it comes to energy, internet and water, Nivos links together products and services that allow its customers to enjoy their everyday life and focus on what really matters. Contact us about energy solutions. We can also assist in various infrastructure projects. Inexpensive commercial plots close to the motorway. Less than 60 kilometres from Helsinki. 50 minutes by car from Helsinki-Vantaa Airport.